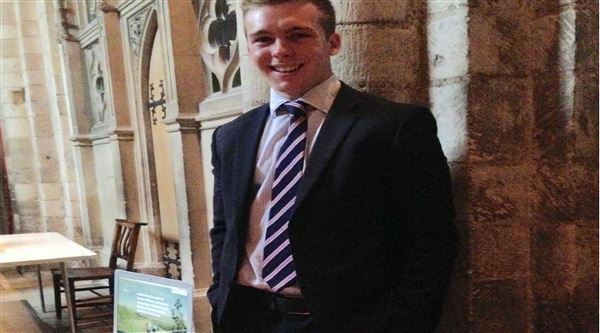 Ben, nelsonspirit's Business Manager, provided a stall at a careers exhibition in Norwich Cathedral, organised by the Harleston Cluster of 5 schools. The event, themed "When I Grow Up", allowed children aged 7-13 to talk to and be inspired by people from a wide range of careers, businesses and industries. We asked the children what they thought 'leadership' meant, who inspired them and why. We got a huge variety of answers and it was fascinating to see what the children believed 'leadership' meant. The careers event was a good opportunity to help young people think about leadership, part of our commitment to helping to develop the leaders of tomorrow. For more information about this, please read about our Future Leaders Fund.